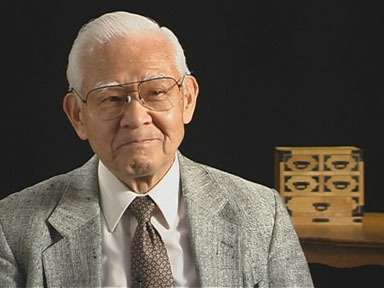 Paul Nagano was ordained as a Baptist minister while incarcerated at the Poston concentration camp, ministering to fellow Japanese Americans and leading ecumenical worship services in camp. In this clip, he remembers encouraging people to sing hymns on the train ride to camp. Reverend Nagano's full interview is available in the Densho Digital Archive.